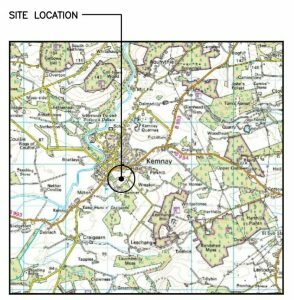 The Harlequin Group consulted Kemnay Community Council on 13/04/17 to seek pre-planning application comments on a proposed 27.5 mtr. 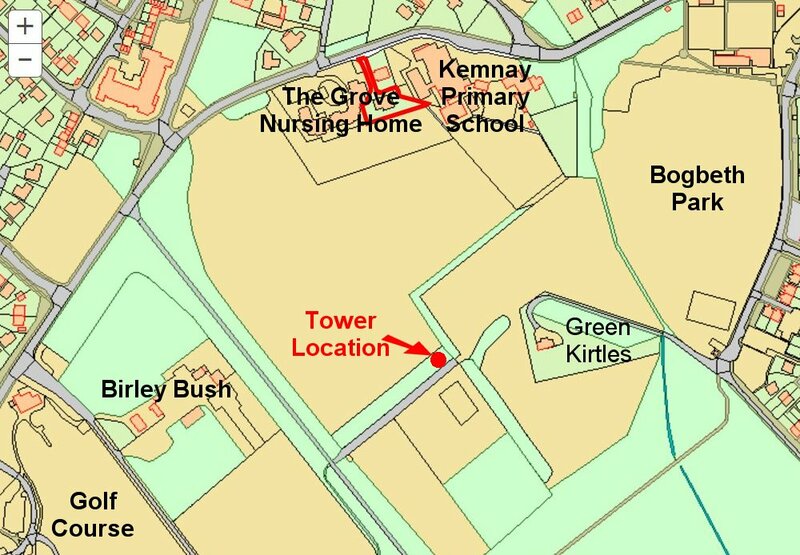 high Base Station Radio Tower, to be erected in the policies of Kemnay House. Harlequin considered 8 alternative sites, which were all rejected for various reasons. 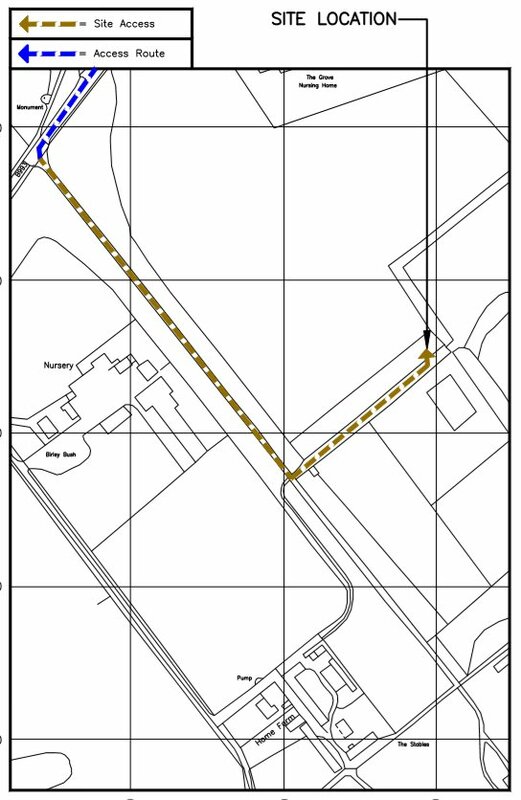 A planning application for the proposals will be submitted some time in mid May 2017. Telefónica UK Limited has entered into an agreement with Vodafone Limited pursuant to which the two companies plan to jointly operate and manage a single network grid across the UK. These arrangements will be overseen by Cornerstone Telecommunications Infrastructure Ltd (CTIL) which is a joint venture company owned by Telefónica UK Limited and Vodafone Limited. significantly reduce the environmental impact of network development. 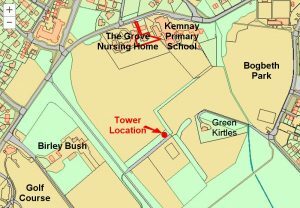 Telefónica and Vodafone are in the process of identifying a suitable site in the Hill of Kemnay area for a radio base station. 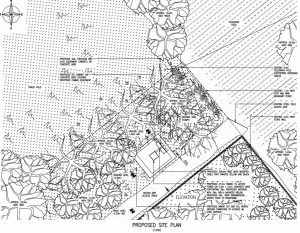 The purpose of this letter is to consult with you and seek your views on our proposal before any planning submission is made. We understand that you are not always able to provide site specific comments, however, Telefónica and Vodafone are committed to consultation with communities on our mobile telecommunications proposals and as such would encourage you to respond. As part of Telefónica’s and Vodafone’s continued network improvement program, there is a specific requirement for a radio base station at this location to provide improved 2G and 3G services and will also provide 4G high data services coverage in the area. The new installation is required to provide additional and improved telecommunications coverage to the area. This would include improved 2G and 3G services and the introduction of 4G services (high speed mobile broadband). 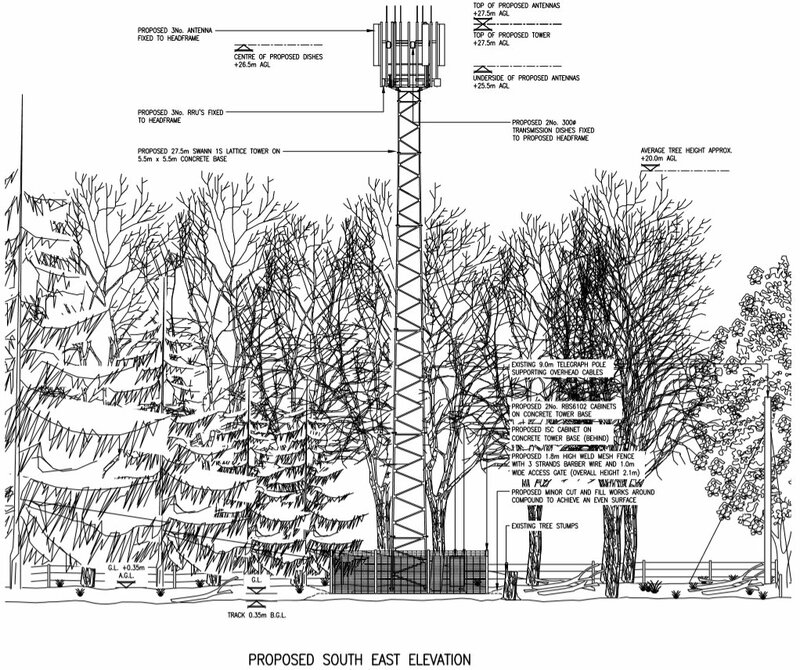 The proposed is a 27.5m lattice tower, 2 No. 0.3m transmission dishes, 3 No. RRU’s, 3 No. antennas, 3 No. ground based equipment cabinets and ancillary equipment all within a 1.8m high weld mesh barbed wire fenced compound. 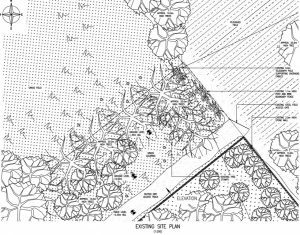 This site has been selected as the proposal is outside the centre of the village within dense woodland. 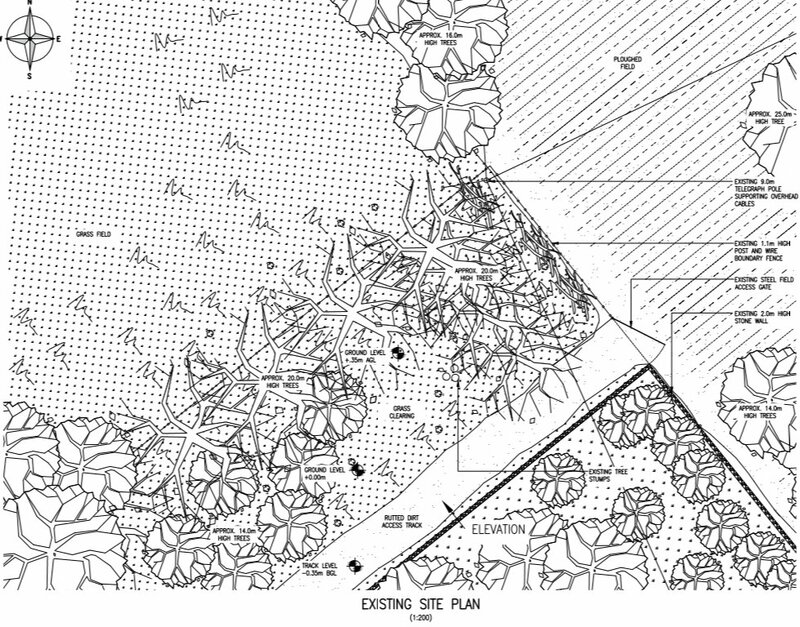 Siting away from the centre of the village ensures that the environmental impact on the area is minimised. 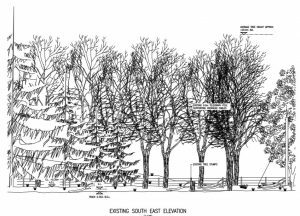 The proposal has also been carefully sited in such a way that none of the nearby residential properties will face directly on to it and benefits from a good degree of tree screening in all directions. 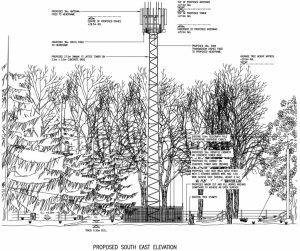 The mast required cannot be hidden, but any impacts on the landscape and visual amenity will be limited and moderated by confining height to what is required for operational reasons. Compared to other forms of vertical infrastructure such as television broadcast masts this structure is much lower in height. 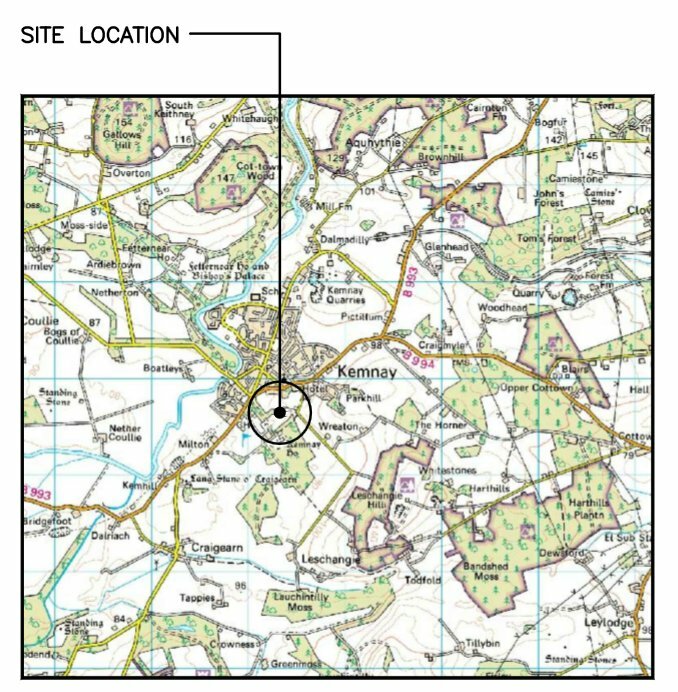 It is lower and does not form a sting of structures that march across the countryside like pylons; and it does not move like wind turbines, which are typically higher and are usually developed in clusters. 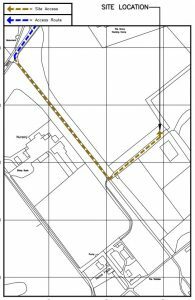 The Local Planning Authority mast register and our records of other potential sites have already been reviewed, the policies in the Development Plan have been considered and the planning history of the site has been examined. All Telefónica and Vodafone installations are designed to be fully compliant with the public exposure guidelines established by the International Commission on Non-Ionizing Radiation Protection (ICNIRP). These guidelines have the support of UK Government, the European Union and they also have the formal backing of the World Health Organisation. 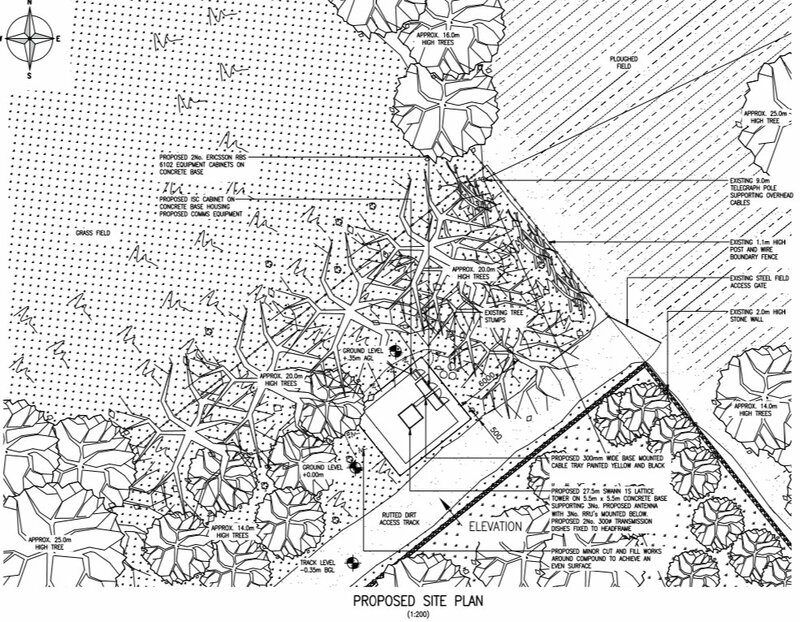 A certificate of ICNIRP compliance will be included within the planning submission. In order to give you time to send your comments or request further information, we commit to allow at least 14 days before an application is submitted to the Local Planning Authority. This 14 day period starts from the date at the top of this letter. We would also be grateful if you could please advise of any local stakeholders or groups that might like to make comments. 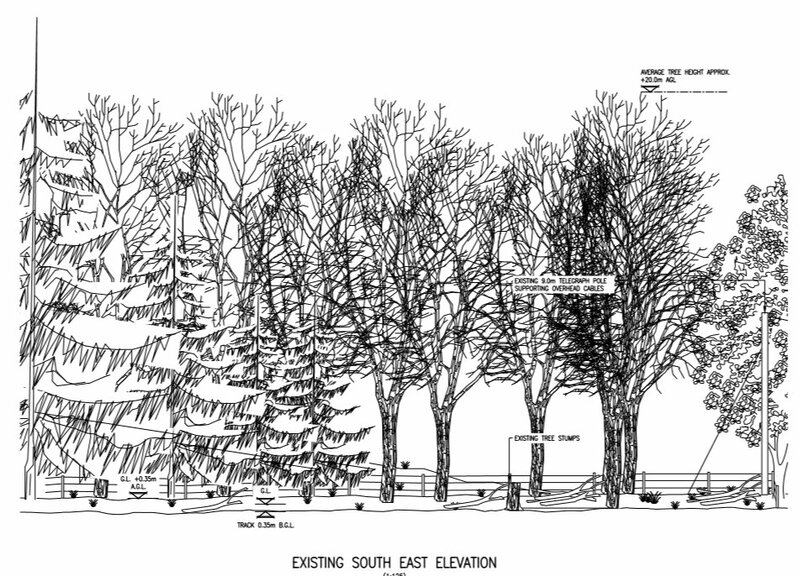 We look forward to receiving any comments you may have on the proposal.